I read this article and found it very interesting, thought it might be something for you. 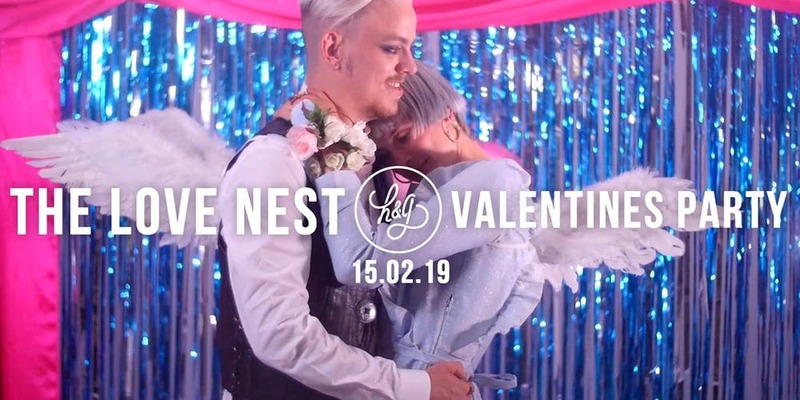 The article is called The Love Nest Valentines Party and is located at https://www.totallydublin.ie/event/the-love-nest-valentines-party/. The Love Nest Valentines party brought together by H&G is an immerse art installation and social experiment, breathing new life into club culture in Dublin. H&G strive to create an alternate reality inside one of Dublin’s most popular night-life spaces, transforming it from the ground up into a cozy, rose-tinted haven for the curious, kindred spirits of our fair city. The creativity that encapsulates H&G promotes a free from judgement safe environment. Encouraging all attendees to explore themselves in whichever way they feel best.